The HARDEST WWE Royal Rumble Quiz You'll Ever Take! The road to WrestleMania begins at the Royal Rumble, and it's just a few days away! This Sunday, your favourite male and female stars of Raw & SmackDown (and hopefully some from NXT) will head to Chase Field in Phoenix, Arizona and attempt to outlast 29 other competitors to earn themselves a championship match on The Grandest Stage Of Them All. The Royal Rumble match has featured some unforgettable moments over the years; from John Cena's shocking return from injury in 2008, to Ric Flair winning the vacant WWE Championship via the Rumble in '92, to The Undertaker being eliminated by Maven of all people! Nevertheless, just how much do you remember about the Royal Rumble? Can you remember what order the Three Faces Of Foley entered in 1998? Who eliminated the most participants in the inaugural women's Royal Rumble last year? How many times has the Rumble winner lost at WrestleMania? 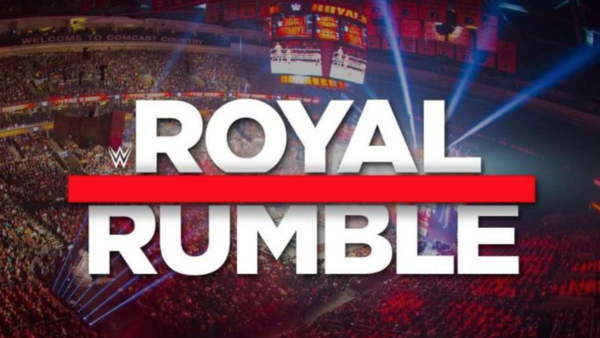 Test yourself against the hardest Royal Rumble quiz you'll ever take, with thirty questions (one for every entrant), can you run the gauntlet and punch your ticket to the main event of WrestleMania?! 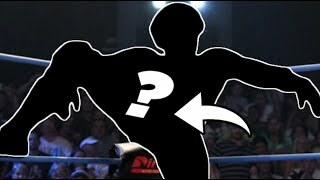 1. Who Was The First Person To Enter The Rumble That Is Younger Than The Match Itself?